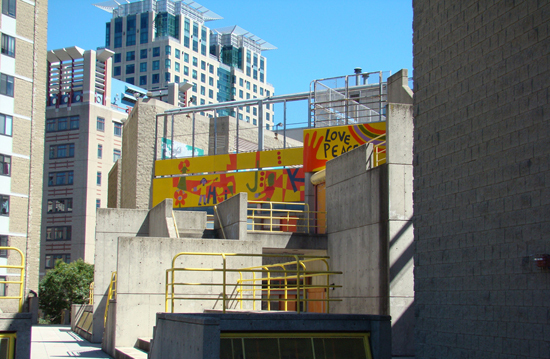 The Josiah Quincy Elementary School, located in the Chinatown section of Boston, is easily recognizable from the colorful porcelain enamel panels with children’s art work. It received the Harleston Parker Medal from the BSA in 1978. TAC was the architect; my role was Job Captain.